SSP Chawrasia, a three-time Asian Tour winner, will have a point to prove at the Hero Indian Open and past defeats have fuelled his desire to win his National Open. The EurAsia Cup star was defeated in a play-off to eventual champion Anirban Lahiri last year but he remains hopeful of landing the prestigious title when the event takes place at the Delhi Golf Club from March 17 to 20. He also finished second in 1999, 2006 and 2013. "The Indian Open is the biggest event in my country and every Indian golfer wants to win it. When I lose in any tournament, I realise I learn from it and that helps me improve. I've come close so many times so I'm a bit disappointed but this is part of golf," said Chawrasia. "I'm very excited to play at Delhi again because I always have good results. 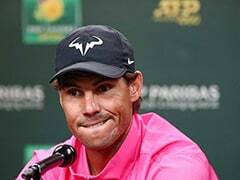 All the Indian players know how to tackle the course and my game is slowly getting better so I'm feeling confident," he said. 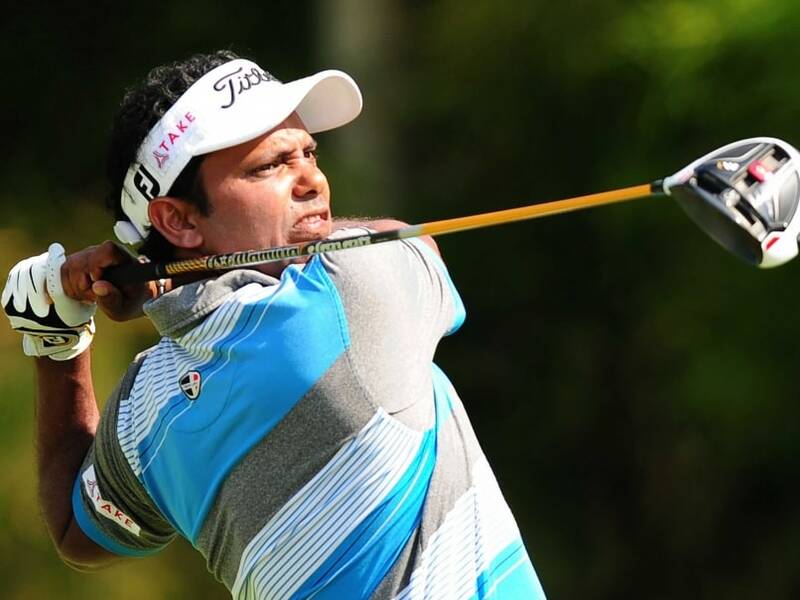 Chawrasia will be among a strong cast at the Hero Indian Open which include title holder Lahiri, three-time Major champion Padraig Harrington of Ireland, current Order of Merit leader Marcus Fraser of Australia and two-time Asian Tour number one Jeev Milkha Singh. Asia's rising stars Miguel Tabuena of the Philippines, Natipong Srithong of Thailand, Danthai Boonma and Chiragh Kumar, who won his first Asian Tour title at the Delhi course last year, will also feature in event sanctioned by the Asian Tour and European Tour for the second consecutive year. Mithun Perera of Sri Lanka, Jeunghun Wang of Korea, Carlos Pigem of Spain, Paul Peterson of the United States, Sam Brazel of Australia and Thanyakon Khrongpha of Thailand are among the players hoping to secure their first Asian Tour title after coming close on numerous occasions. Chawrasia, a three-time Asian Tour winner, will have a point to prove at the Hero Indian Open and past defeats have fuelled his desire to win his National Open. Chawrasia held a two-shot lead heading into the final round but struggled to a disappointing 76 in gusty conditions which allowed Lahiri to fight back from being seven shots down to force a play-off. "I didn't play very well in the final round. It was very windy. At Delhi, you have to be cool, hit it straight and putt well. 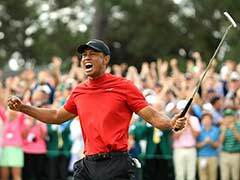 If you can do these three things well, then you can win on the course," explained the 37-year-old. A tied fifth result in Myanmar was Chawrasia's best result so far this year and the Indian admits he has been struggling to find consistency with the flat stick. "I've been struggling with my putting but I'm slowly trying to fix it. I found something small which I've not been doing and I'm putting better. I didn't keep my head down but I'm doing it now and I'm starting to putt better," said Chawrasia. This year marks the 52nd edition of the prestigious tournament.